Ohhh, they are both just gorgeous! Now I have to buy myslef one one those too! lol I hear ya on the why cant I just do simple! 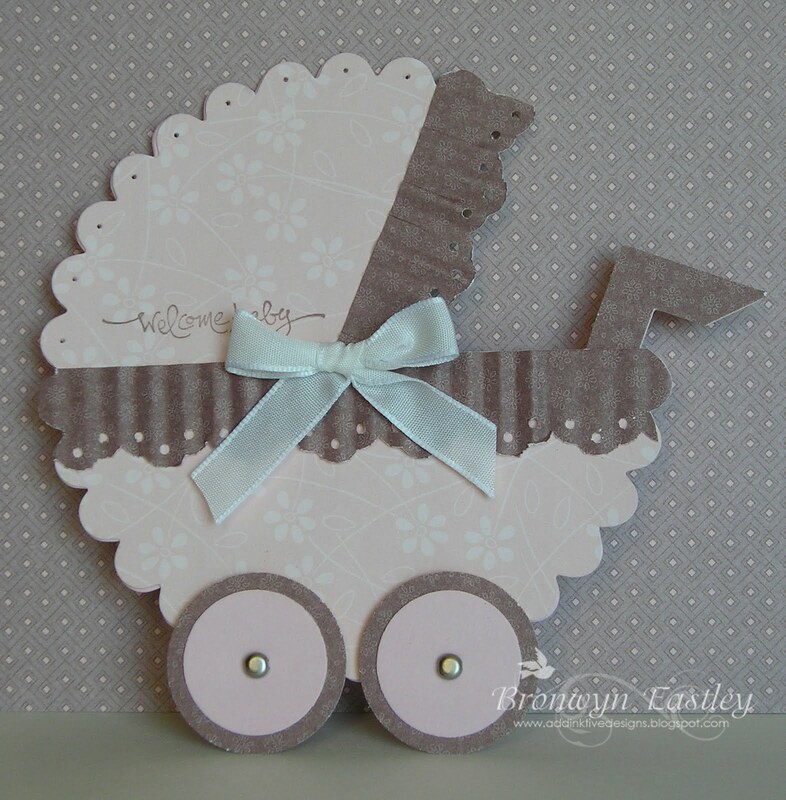 Love your cards Bron ..the pram is just gorgeous!! Oh love these two samples. Just fantastic. 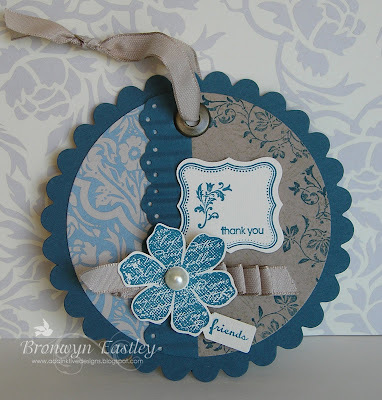 ooooh, what a darling baby card! That is so creative and pretty!